Steve Johnson, Sr. joins AZ to chat about his son’s recent Davis Cup experience, and the immense pride he feels today! 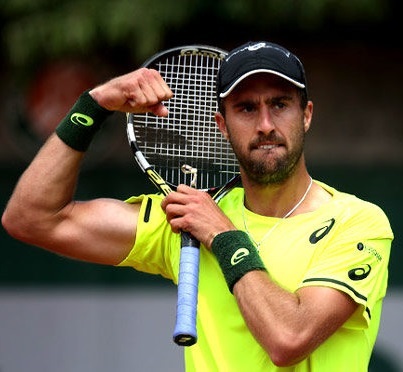 In a candid conversation with Steve Johnson, Sr., after the recent Davis Cup tie in Australia, Stevie’s father opens up about the USC experience, Stevie’s recent battle with Sir Roger Federer at Indian Wells, and a dedication to fitness and conditioning that is clearly paying off in a big way!! Steve Johnson and AZ have a great chat about Stevie, college tennis, Davis Cup, Roger Federer, and Sergio Garcia! !